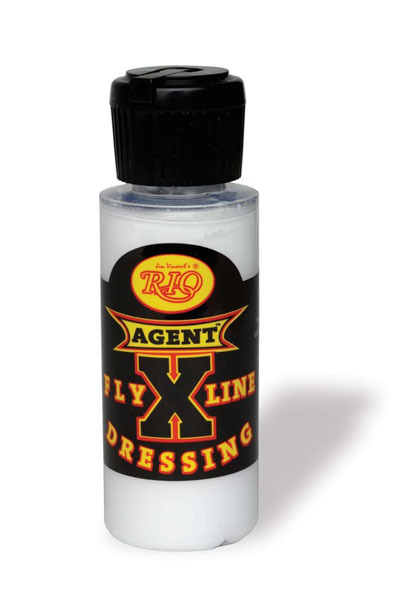 The AgentX Line Dressing is specifically formulated to enhance the performance of all modern fly lines. Treated lines will cast farther, remain clean longer and float higher than untreated line. Easy to apply and ready to fish immediately after dressing.